Lemonade by itself is great, but you know what makes it better? A little bit of booze. 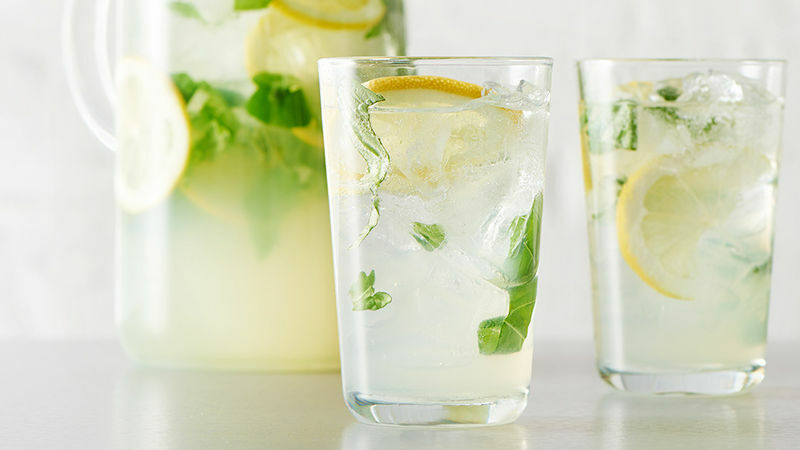 And we have just the collection of spiked lemonade recipes to fit the bill.